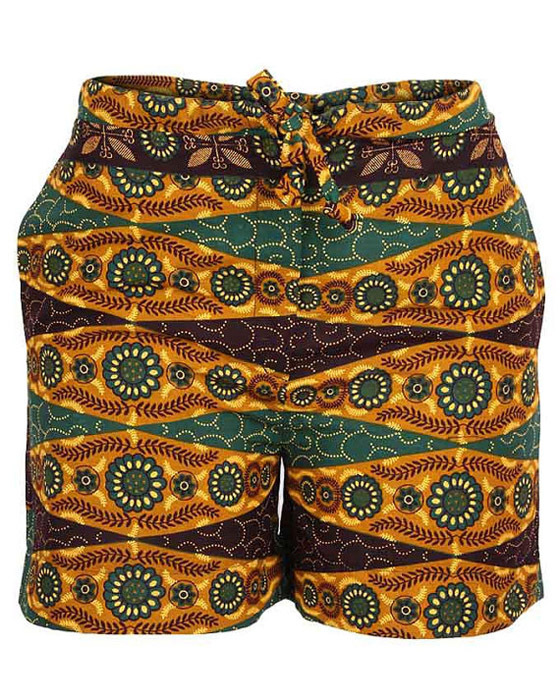 In this article, we have selected 50 of the latest African & Ankara shorts styles and designs you can add to your wardrobe this season. 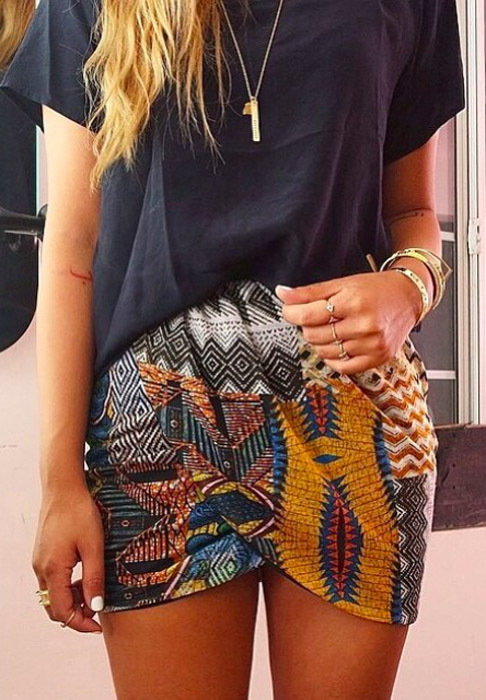 Make sure to match them with the right beads and accessories to make your attire standout! 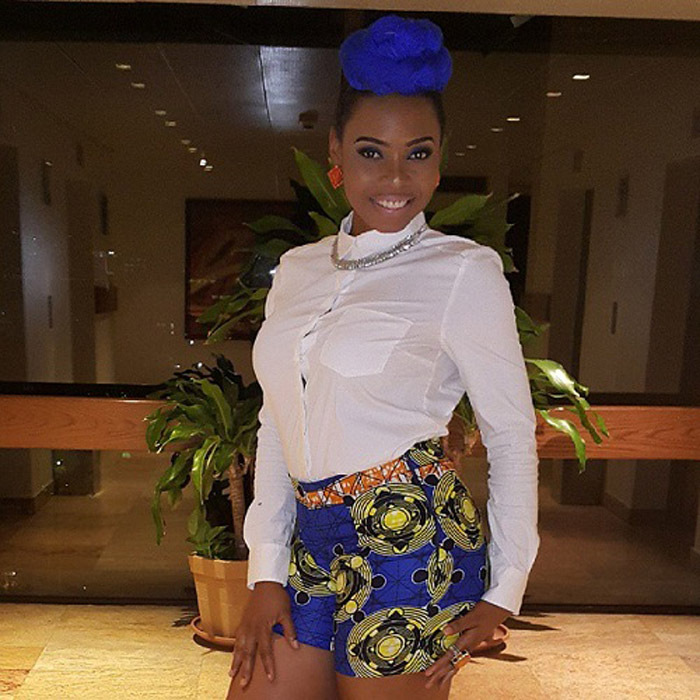 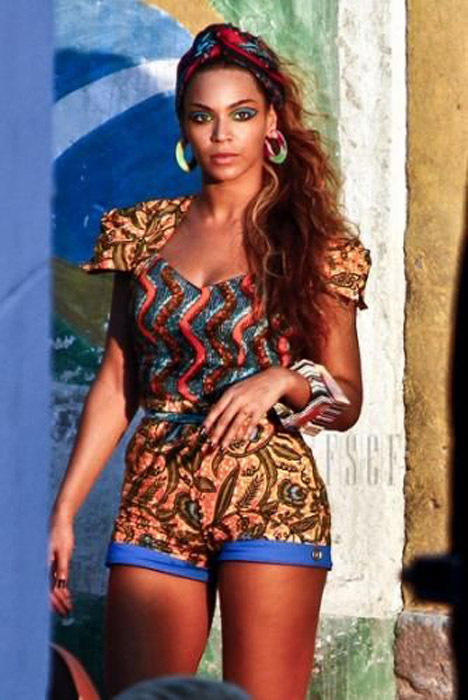 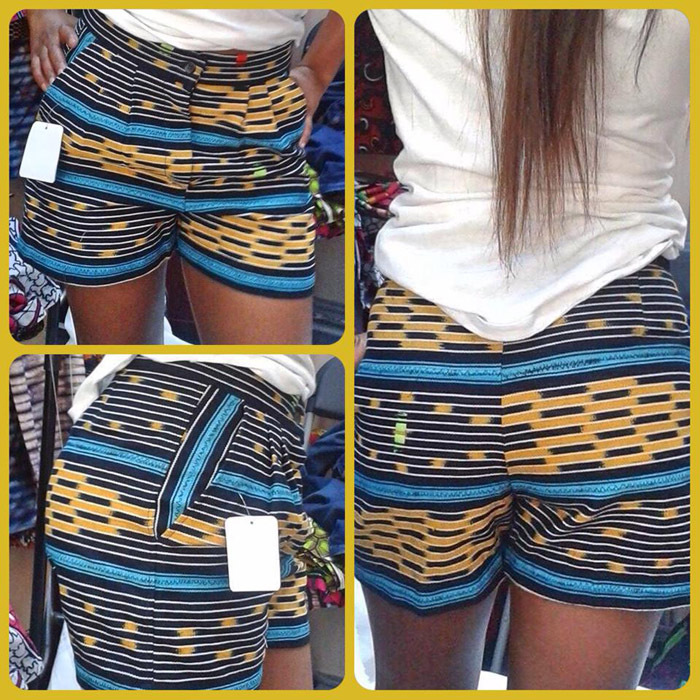 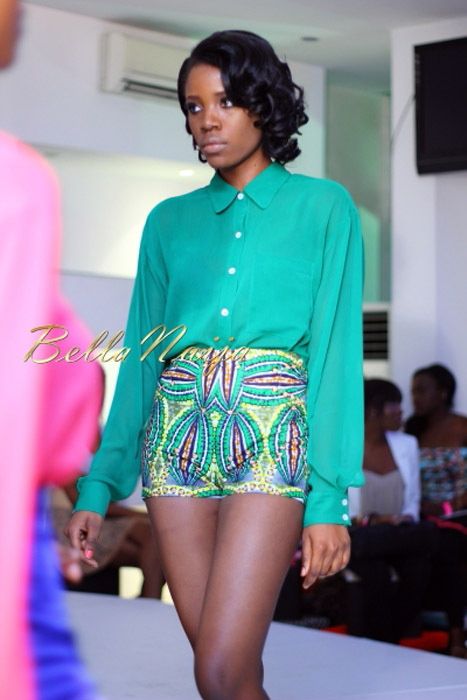 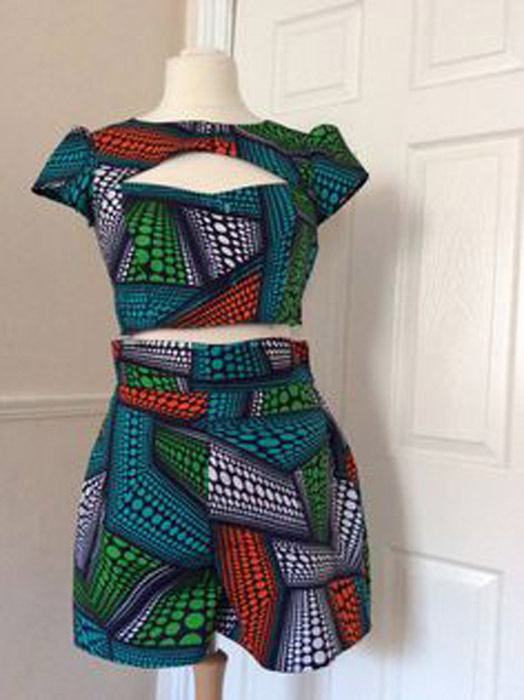 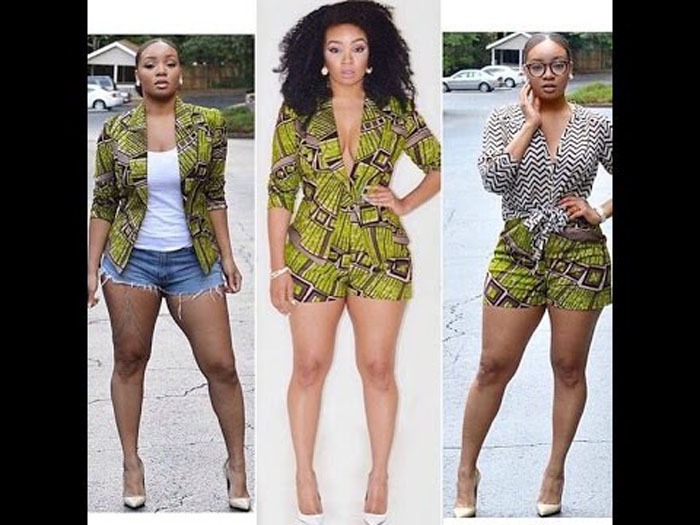 50 of the latest Ankara shorts styles and designs to add to your wardrobe this season. 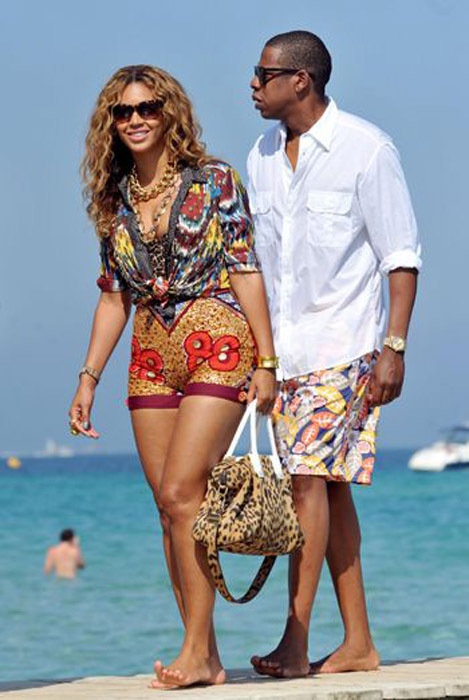 Make sure to match them with the right accessories to make your attire standout!